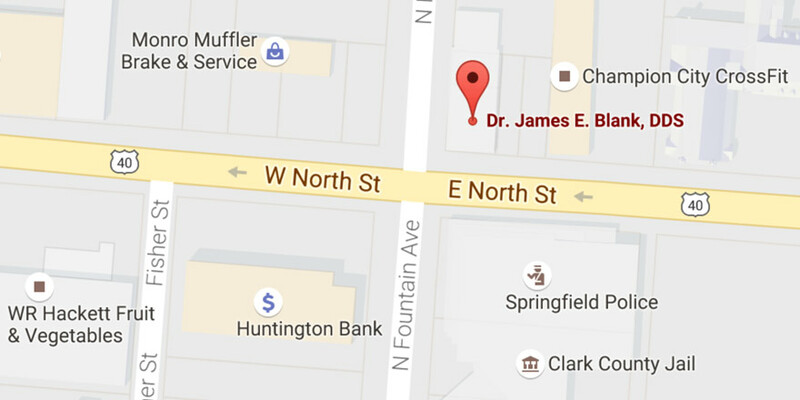 Dr. Blank and his experienced team of clinicians seek to deliver advanced world-class dental care for the greater Springfield, Ohio area. 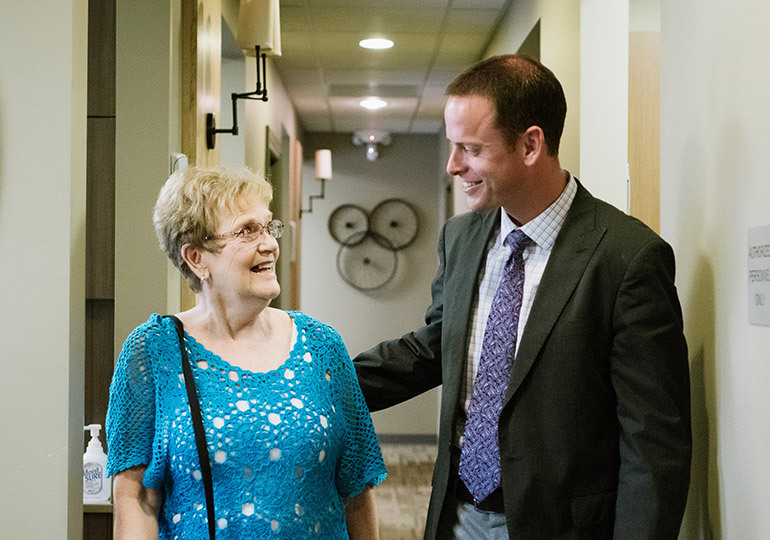 Your first visit is our first opportunity to exceed your expectations with highly personalized care in a relaxing environment. If you are looking for more than average dental care, Dr. Blank and his team provide the latest in modern dental treatment. No more outdated technology or antiquated treatment techniques. From modern x-ray options to advanced technology for cosmetic and restorative treatment solutions, you can expect superior care. Absolutely AMAZING!! The dentist and his staff went above and beyond to ease my fear of dentists. ...I'm just so impressed! It had been @ least 30 yrs since going to a dentist, because of fear from all the dental work I'd had done growing up. I was PETRIFIED of having this dental cleaning done, but the entire staff was wonderful!!! I highly recommend them!!! Fantastic dentistry! I never knew there was a difference until I started going here. Great staff and facility. Very welcoming, relaxed, gentle, clean, and friendly.